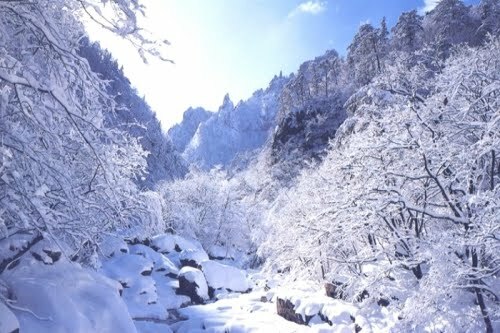 Korea Tour Package: Tour to South Korea – Make Your Group Tour to Korea More Amazing! Tour to South Korea – Make Your Group Tour to Korea More Amazing! For the shopping enthusiasts, a tour to South Korea can be very impressive. There are so many things to do and see when you are in this amazing country. But the very interesting thing that drives people for this amazing country is shopping. For the foreigners, South Korea can come up with so many different types of shopping hubs and options. There are several places where you can shop in this country. But when you are in Seoul, you need to move for the Insadong. This is an amazing place and here you can shop for some of the best Korean crafts. If you want to explore the real Korean traditional crafts and art, then you should visit Insadong. This is a popular place is Seoul. The stores located at this place only exhibit those products which are available only in Korea. You will not find those products at any other shopping location in this world. From folk crafts to traditional teas and from pottery to hanbok like traditional clothing; this market is famous for Korean crafts that you can take home as souvenir. If you are on a group tour to Korea, and you want to spend some time while shopping with your friends and wish to have some fun, then you should move for the Itaewon located in Seoul. This part of the capital city is famous for its, bars, clubs and restaurants. This place is also popular for the shops that sell almost anything that starts from the reproduced Korean furniture, pottery, jewelry and tailored suits. This part of the capital city is also designated as a Special Tourism District in Seoul. This is the place where the foreign travelers can have a chance to enjoy diversified Korean culture, tradition, entertainment and shopping. This place remains open from morning ten to late in the night. If you are in Seoul or planning to start your group tour to Korea from this capital city, then you must visit the N Seoul Tower. This is a must see place and has become a famous landmark since it was opened for the public during 1980. From the top of this huge tower you will get the most panoramic view of Seoul city. This tower is located on the Mt, Namsan. From a traveler’s perspective, tour to South Korea should be started from the capital city. This can add more benefits for you throughout the tour to Korea.